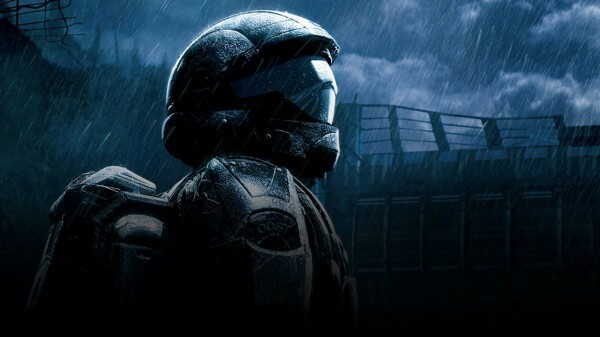 The release date for the remastered Halo 3: ODST has been confirmed for May 29. After the bumpy launch of The Master Chief Collection, 343 offered ODST as a free add-on for those who had been playing the game from launch up until December 19 as part of a thank you package. The release date for ODST was picked up by Xbox Dynasty. According to the listing, it’ll run at 1080p/60fps and we’re looking at an 8.1 GB download. We were treated to a handful of screenshots for Halo 3: ODST and Relic last month, which you can take a peek at here. Details on how much the content will cost for players that didn’t slog through the launch window haven’t been confirmed yet, but we’ll keep you posted.